Interstate Pneumatic WRCO2-320 Paintball Tank to CO2 Disposable Mini Tank Adapter. 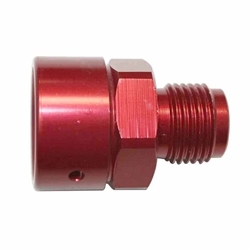 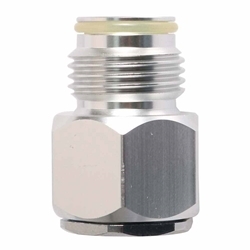 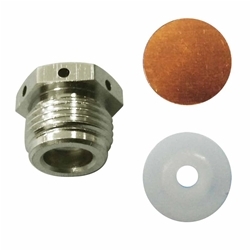 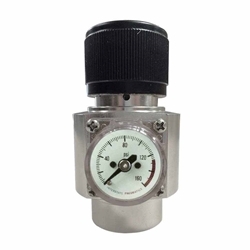 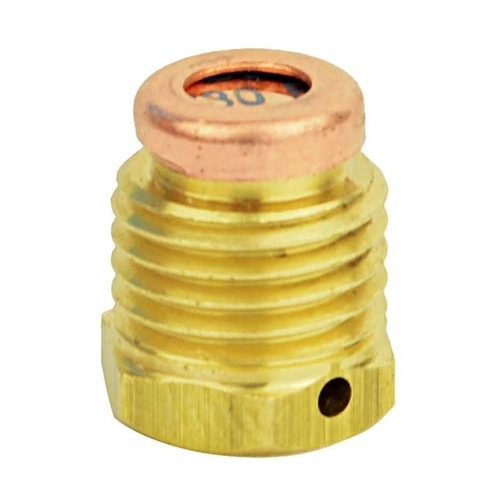 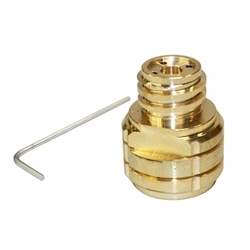 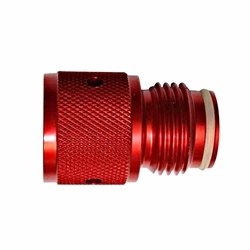 Co2 Paintball adapter is design for connect between the Paintball Cartridge and the Regulator. 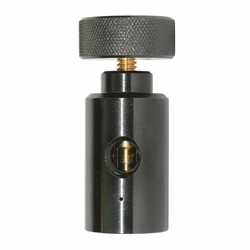 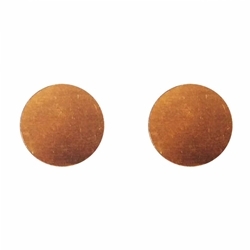 Disposable CO2 Adapter is the perfect for CO2 tank refills. 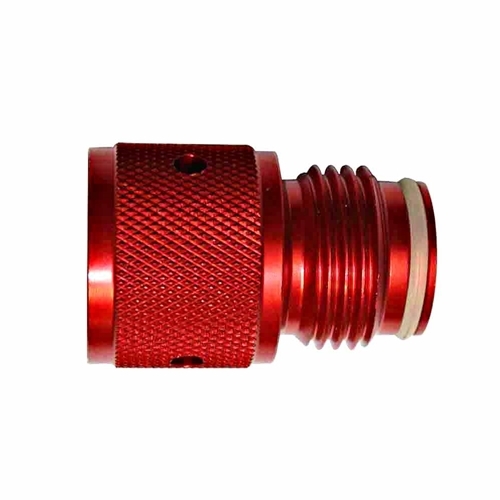 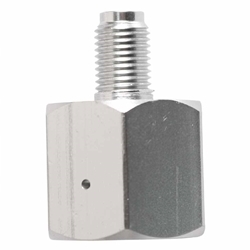 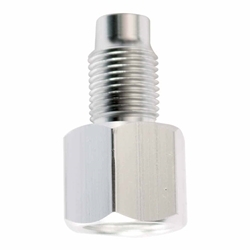 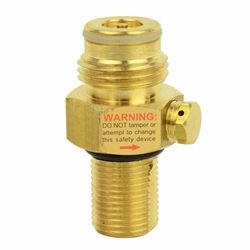 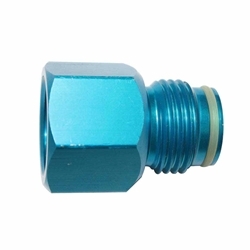 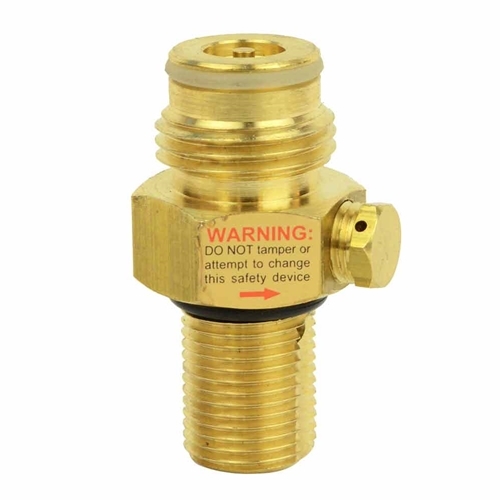 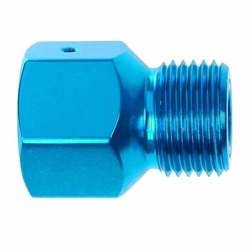 This adapter will fit into any standard CO2 tank threading found on most all paintball guns.